Arla Foods Ingredients has unveiled a new generation of whey hydrolysates that are set to take these ‘gold standard’ proteins into the mainstream sports nutrition market for the first time. Whey hydrolysates are premium proteins that have been finely chopped – or ‘pre-digested’ – so they are absorbed more quickly by the body than standard proteins. This ensures they get to work faster on helping the muscles recover after exercise. 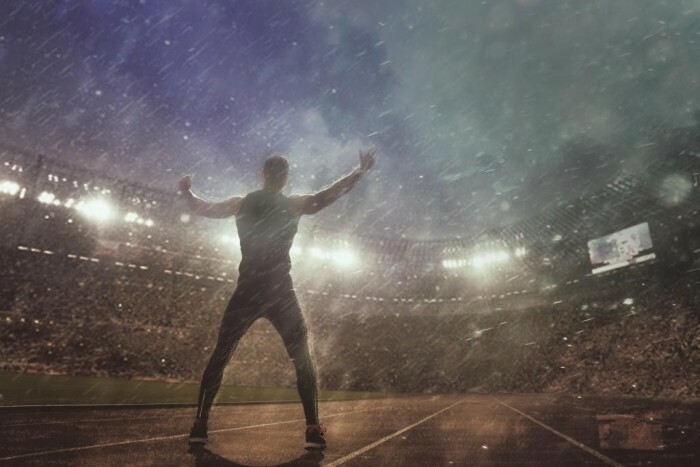 Arla Foods Ingredients has led the way in hydrolysates for years, having launched Lacprodan® HYDRO.365 into the sports nutrition category in 2012. This extensively hydrolysed whey protein ingredient ensures rapid delivery of amino acids to the muscles to reduce recovery times from days to just hours. It is positioned to appeal to core sports nutrition users such as elite athletes and bodybuilders. Now Arla Foods Ingredients has developed a portfolio of mildly hydrolysed whey protein products that are focused on delivering the benefits of hydrolysates to more consumers than ever before. The products in the range offer all the performance and recovery benefits of hydrolysates in a cost-effective format that delivers greater application flexibility, convenience and an improved flavour profile. Any claimed health benefits should be verified for compliance before being used in the labelling or promotion of food and beverage products intended for the end consumer.